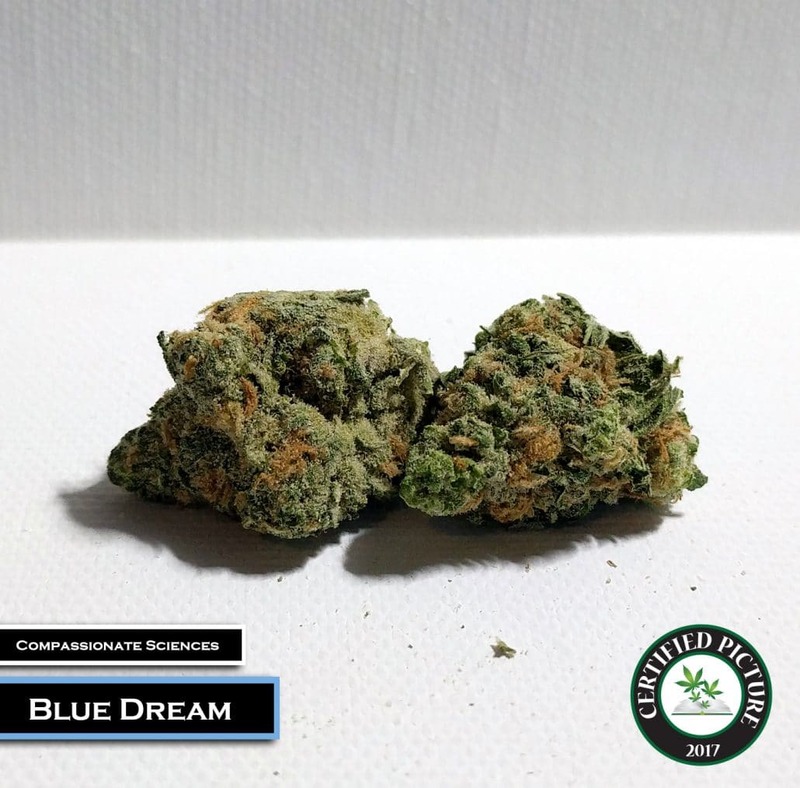 Blue dream is a cross between Blueberry and Haze which originated in California. 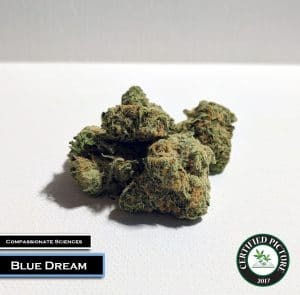 This strain is labeled a sativa for its energetic and focused properties, but sometimes can be referred to as a hybrid because of the Blueberry indica genetics. 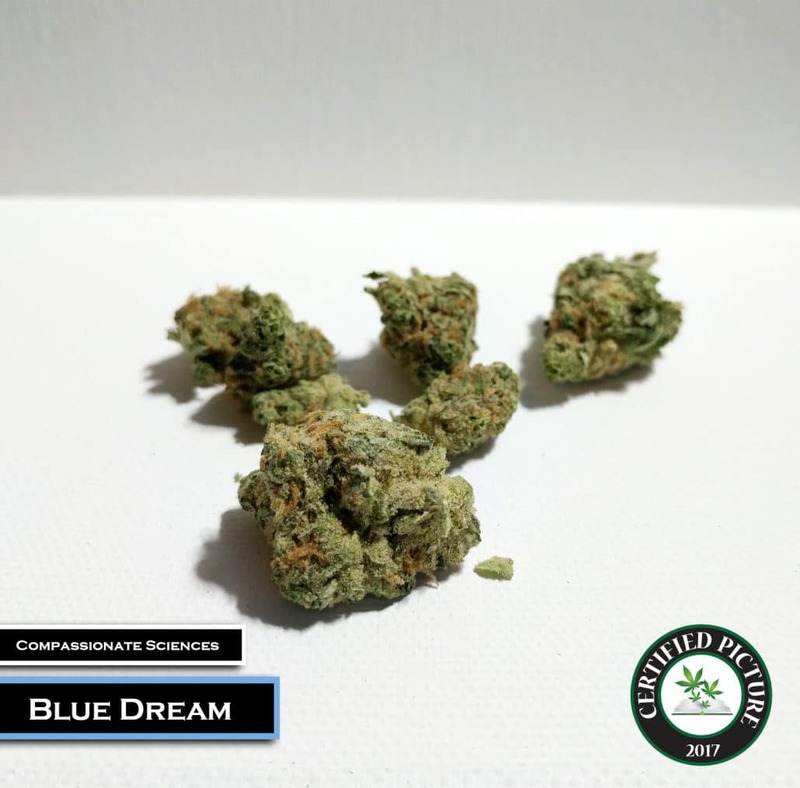 Users can expect the energetic properties with a balanced full body relaxation effect from the indica genetics. 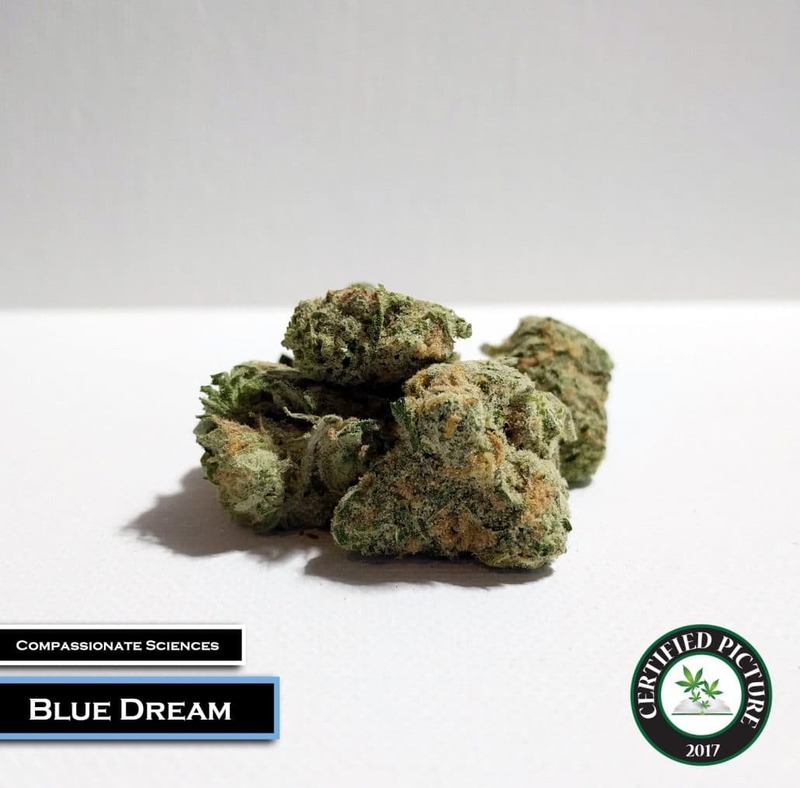 With high potency levels and sativa dominant genetics, this makes it a perfect choice for daytime use among users. 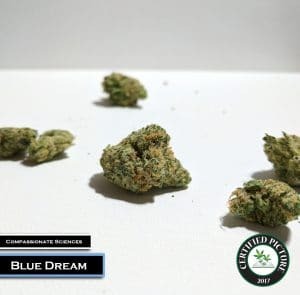 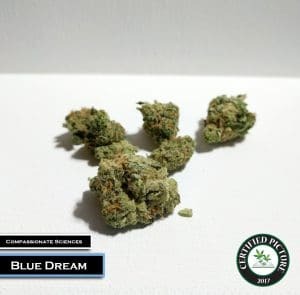 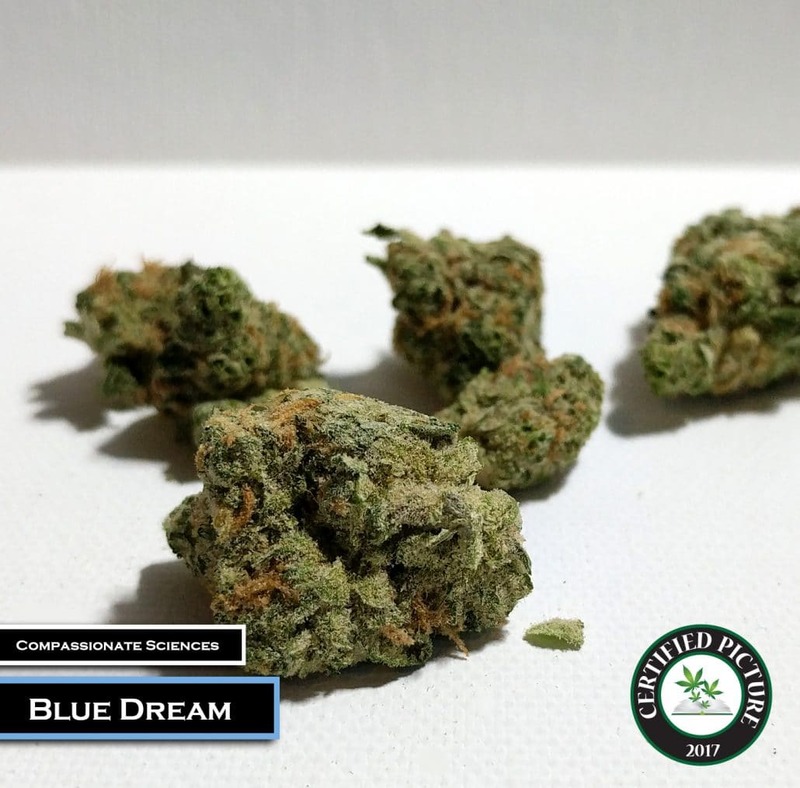 Blue Dream is also used to treat depression, stress, pain, and headaches. It’s important to note that not all Blue Dream strains are bred the same, be sure to ask your budtender for specifics!